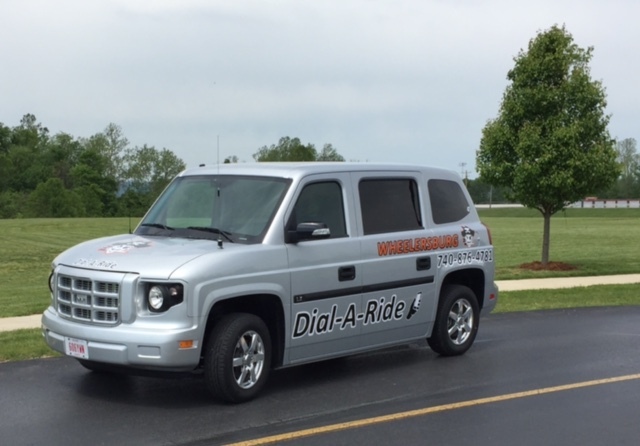 Access Scioto County Public Transit provides a supplemental service called Dial-A-Ride; a curb-to-curb para-transit service on a shared-ride / demand-response basis to locations within the Wheelersburg area. Just call when you need a ride or would like to schedule a ride for later: 740-353-5165. *For more information or to apply for a reduced fare please call ASC at 740-353-5626, ext. 203.